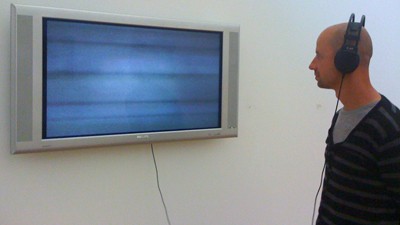 Video Art at its finest, Richard experiences its wonders….. This entry was posted in Art and tagged Art, richard, video. Bookmark the permalink.